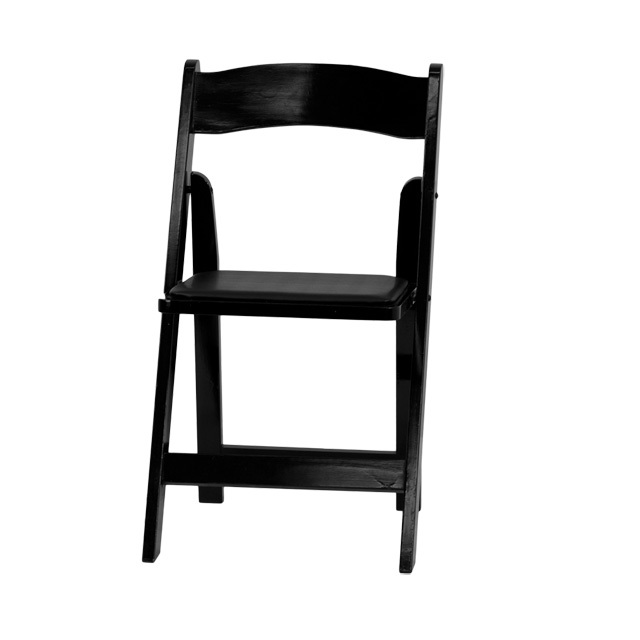 Create a memorable event with this stunning Black Wood Folding Chair with Vinyl Padded Seat. The chair is constructed of Beechwood that is finished in a clear lacquer varnish. The vinyl padded seat is detachable to replace for heavy use venues. With an easy to clean surface, simply dust off or wipe off the surfaces. 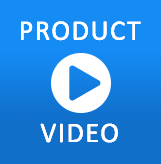 With a compact design, setting up and taking down is easy, folds for transport or storage. 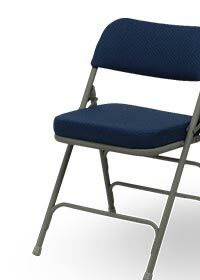 This wood folding chair is the premier solution for banquet halls, weddings, graduations, and other upscale events. The functional design will add a sophisticated look to your home dining room, or accommodate additional guests for a party, indoors or outdoors.